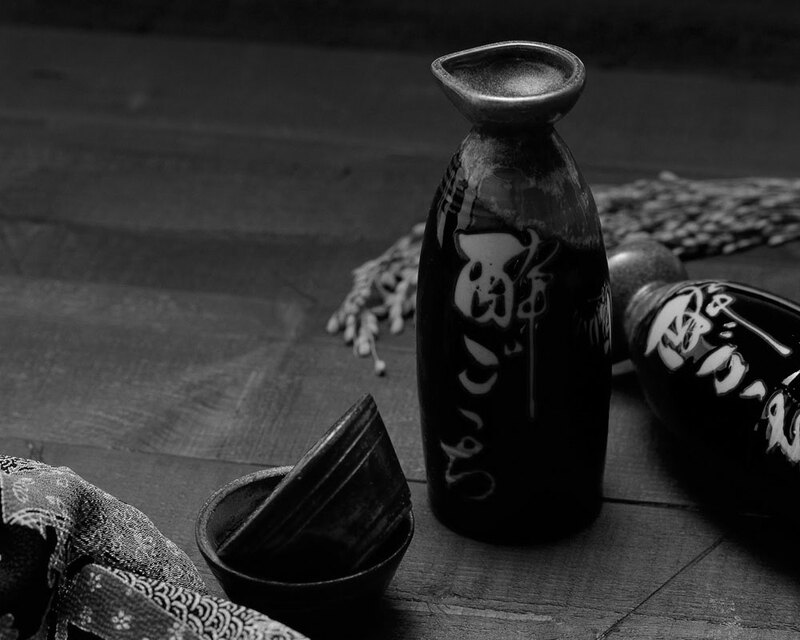 Sake is the oldest known alcoholic drink in the world - founded circa 4800 B.C. and is now the talk of the aperitif world. This complex alcoholic beverage is made from only one humble ingredient - rice. Amongst the diverse varieties of sake rice, Yamadanishiki is crowned as king, for sake production. Sake contains 18-20% alcohol and the rest is water. Therefore, water quality is essential for the end product as it influences the feel, flavour and growth of ‘koji’. The introduction of ‘koji’ - spores of the aspergillus oryzae mold - is the most crucial process where only the master brewer or ‘Toji’ can discreetly handle. ‘Koji’ is the cornerstone on which the flavour & aroma of sake rests. 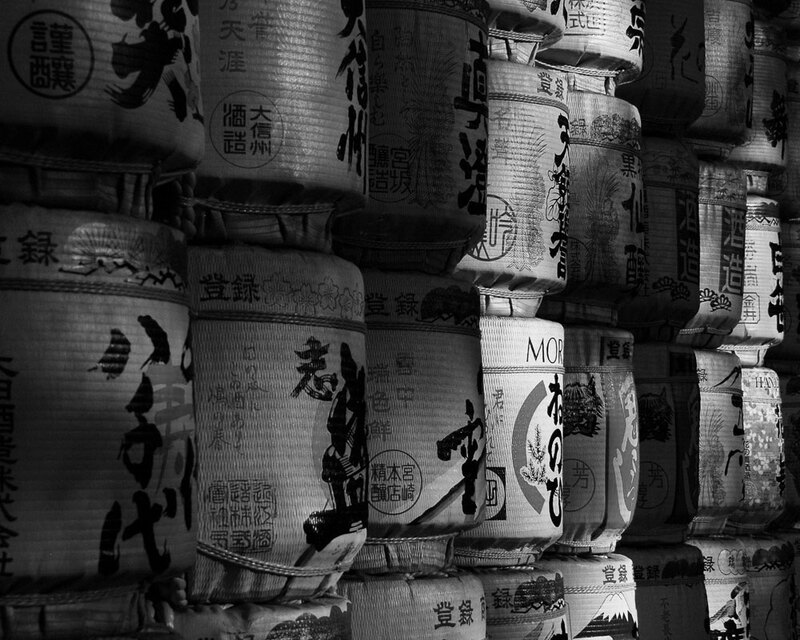 When all the 3 elements have achieved a well-balanced, harmonious integration, then a great sake is produced. Our wine list, built on terroir & balance. The concept of terroir is most worshipped in old-world wines. Therefore all wines in our cellar hail from the classical European regions, particularly France & Italy, followed by Germany, Austria, Spain, Portugal and also Lebanon. As you refer to our wine list, regions are noted in geographical order, starting from the North towards the Southern regions. The winery itself and respective labels are listed in descending order of quality and ability to reflect terroir. A grand finale to your Kikubari experience. All our digestives are served by the glass for maximum appreciation. This includes the premium Japanese & Scotch whiskies, the French trio of Cognac, Armagnac & Calvados as well as rum from various Caribbean regions. Winner of 3 stars - The World of Fine Wine Awards. Kikubari is humbled by the recognition from The World of Fine Wine in the summer of 2018. We were bestowed a trio of stars for our wine selection by this prestigious celebration of exceptional wine lists around the world. According to World Sommelier Champion Gerard Basset, the awards are, “Rapidly becoming as coveted as Michelin Stars”. Download our full wine list here.